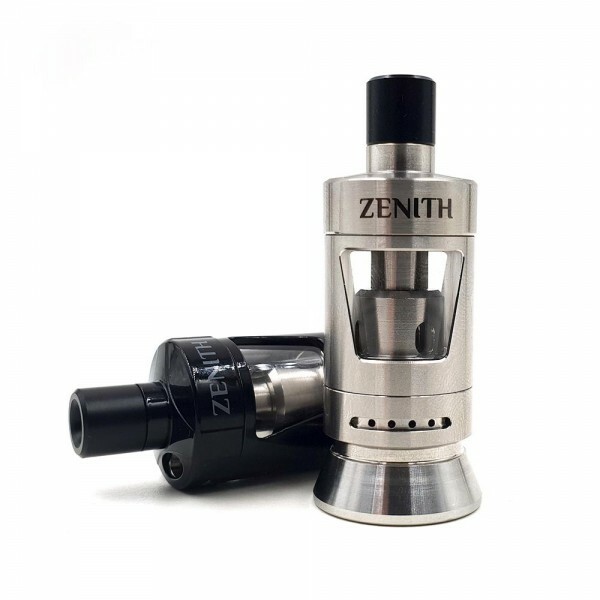 Innokin Zenith Tank 3ml 22mm The Zenith vaporizer is a collaboration between the famous Youtube reviewers Phil Busardo, Dimitris Agrafiotis and Innokin. 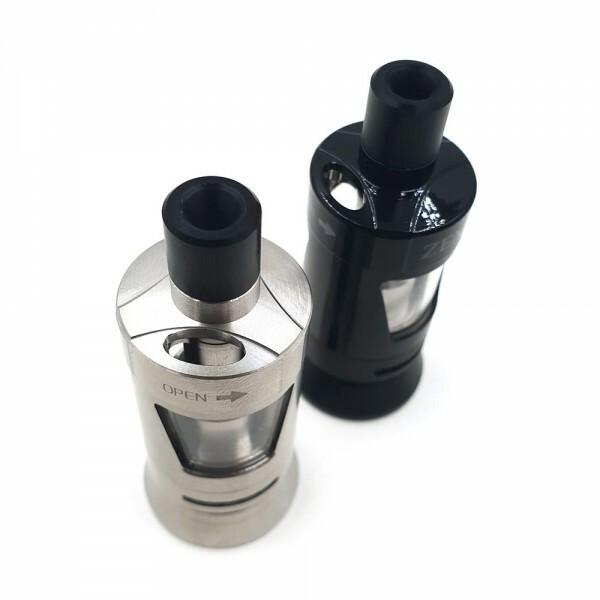 Their goal was to create the most easy to use "MTL" atomizer with ready-made coils. Replenis.. 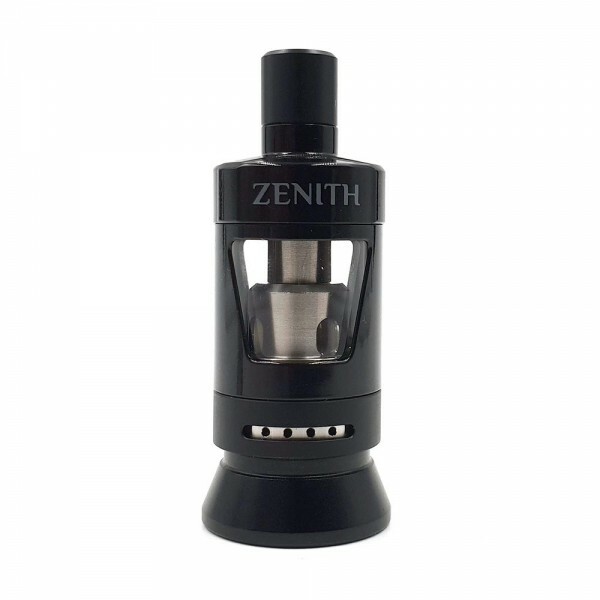 The Zenith vaporizer is a collaboration between the famous Youtube reviewers Phil Busardo, Dimitris Agrafiotis and Innokin. 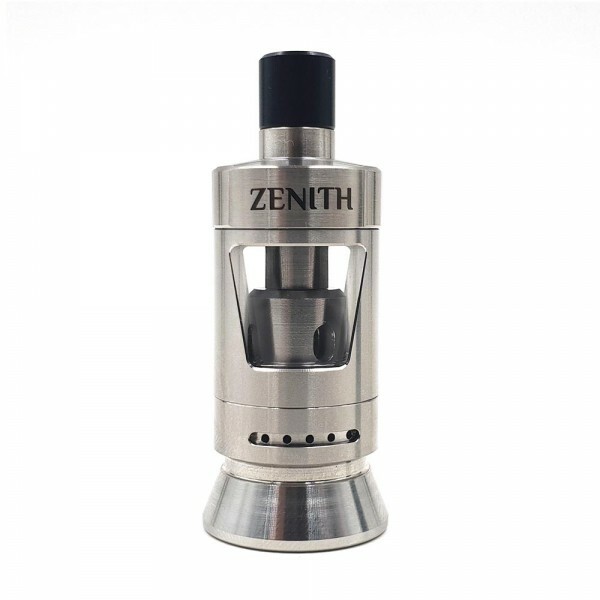 Their goal was to create the most easy to use "MTL" atomizer with ready-made coils. Replenishing with liquid is very easy. All you need is to rotate the top part of the atomizer. It has an airflow system to tighten or relax your draw, as well as the easiest way to replace the coil. 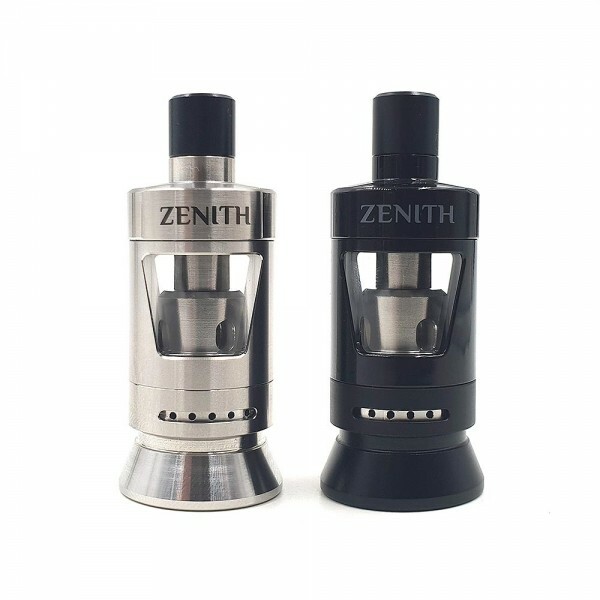 It comes with two different coil options to customize your vaping experience.